We already shared a application like RozDhan, but this time it is to different than all because you earn paytm by your knowledge. ▶️ The best part of this app is, you can redeem your signup bonus. 3 How To Earn Money On Pascolan App? Pascolan app is VOICE Social Netowork where user can use their VOICE to share their knowledge, you can Earn Money by Answering your Voice Answers on Pascolan. 1) First of all download the pascolan app by clicking here. 2) Now open the app and signup through your mobile number. 3) Verify your mobile number with otp. 4) Thats it!! 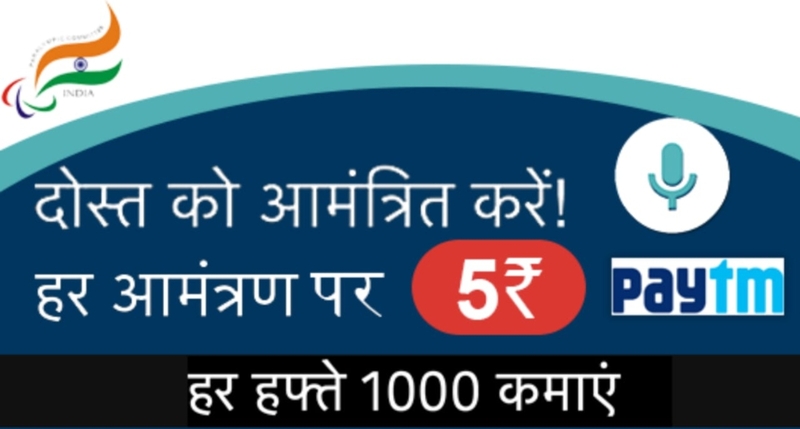 You got your signup bonus of Rs.5 instantly. How To Earn Money On Pascolan App? There is a many way to earn money on pascolan app with your knowledge. 🔹RS.2 on listing of first audio answers. 🔹RS.4 on asking questions to expert. 🔹RS.10 on answering the question. ▶️ So you have to earn lots of money by these simple task with fun and knowledge. Pascolan app offer a greatest refer and earn program through which users earn rs.5 on per referral. 1) Go to profile icon section on dashboard. 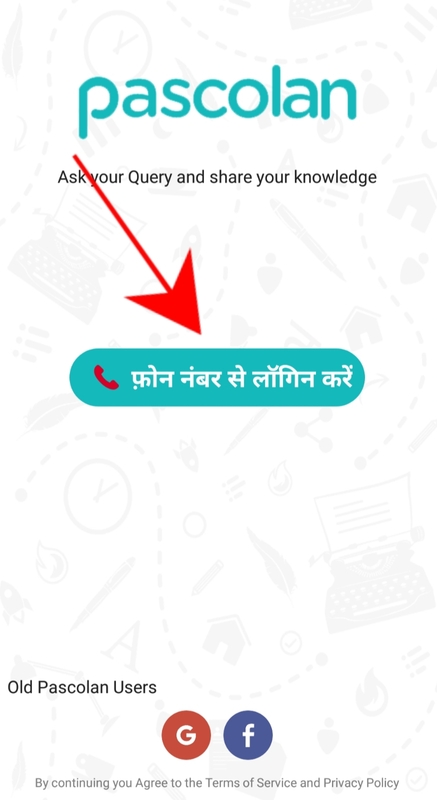 2) After which click on ‘मित्र को आमंत्रित करें’. 3) Share your referral link with your friends and earn Rs.5 on each referral. 1) First of all go to wallet icon. 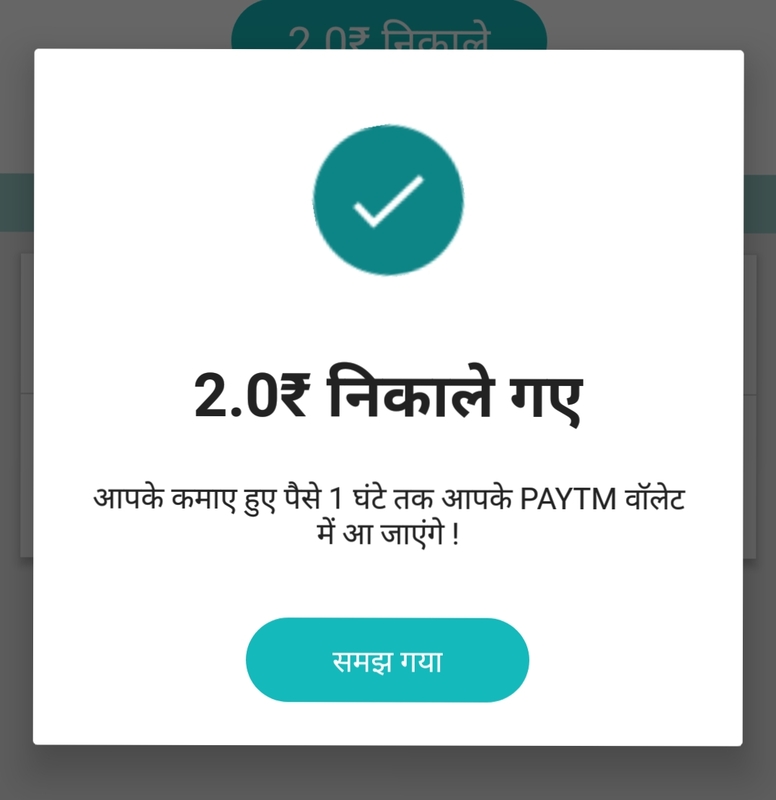 2) Request your money to paytm. 3) Minimum redeem Rs.2 on first withdrawal, after which Rs.50. 4) Withdrawal your signup bonus also. 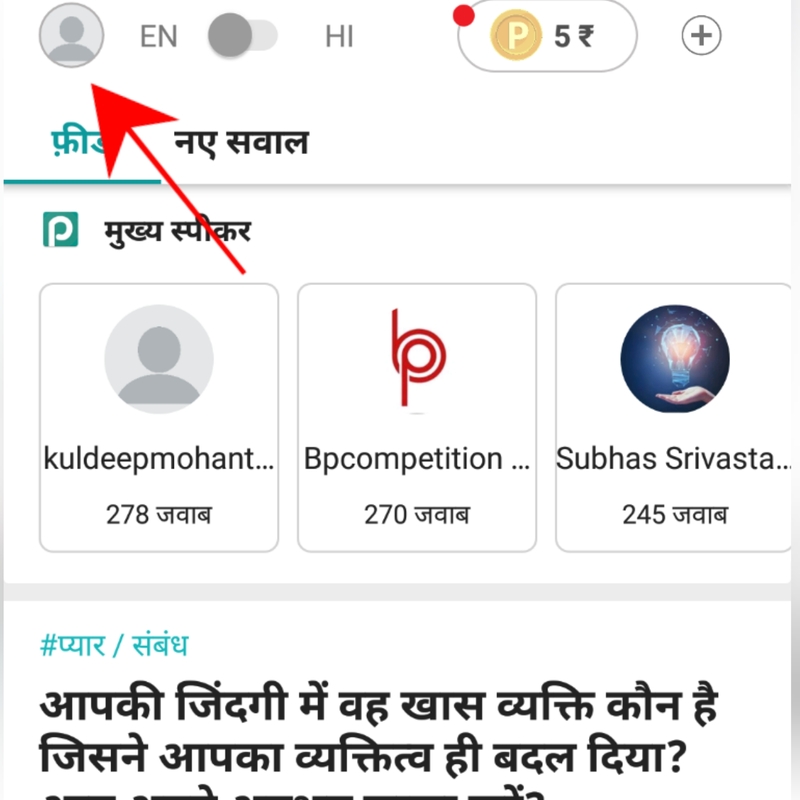 If you have knowledge and you have questions in your mind then then pascolon app get a great opportunity to earn paytm cash with knowledge and fun.